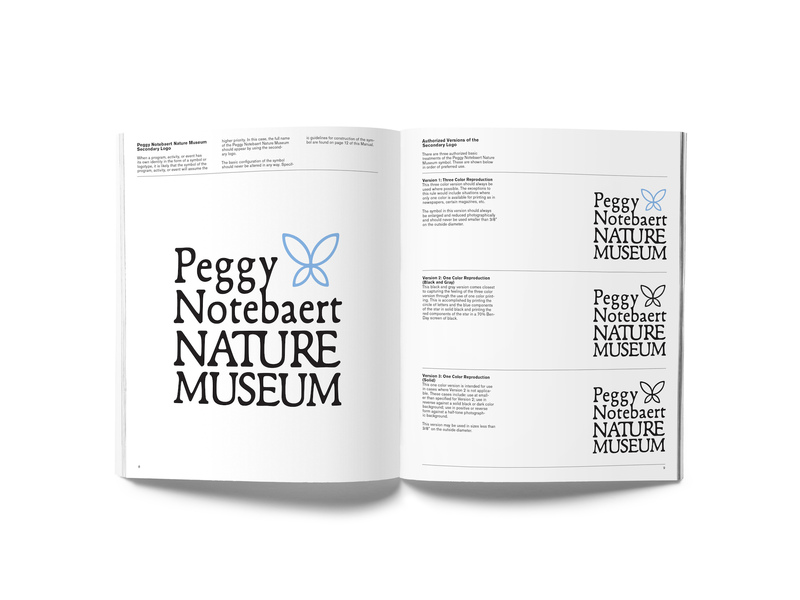 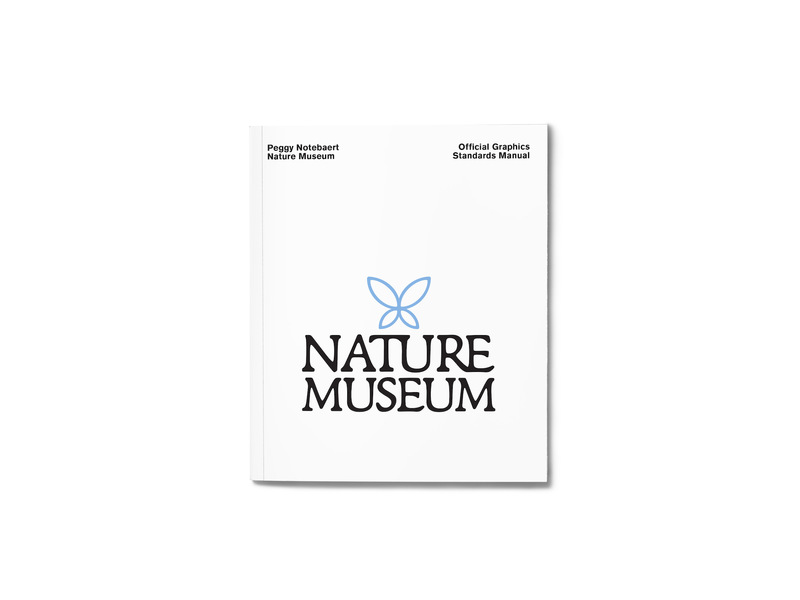 The goal of the Peggy Notebaert Nature Museum redesign was to evolve the brand to match the museum’s current identity. 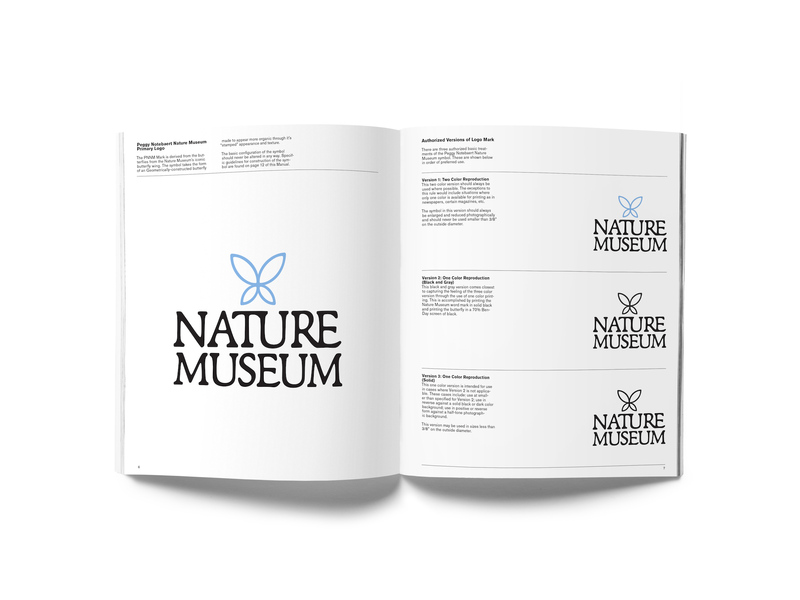 The new design embraces the Museum’s heritage while evolving the brand to fit the Nature Museum’s modern architecture and direction. 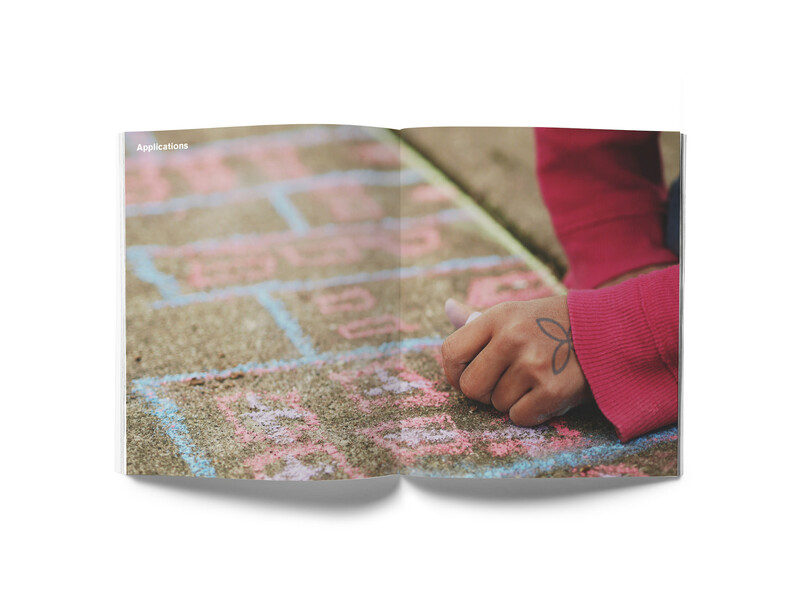 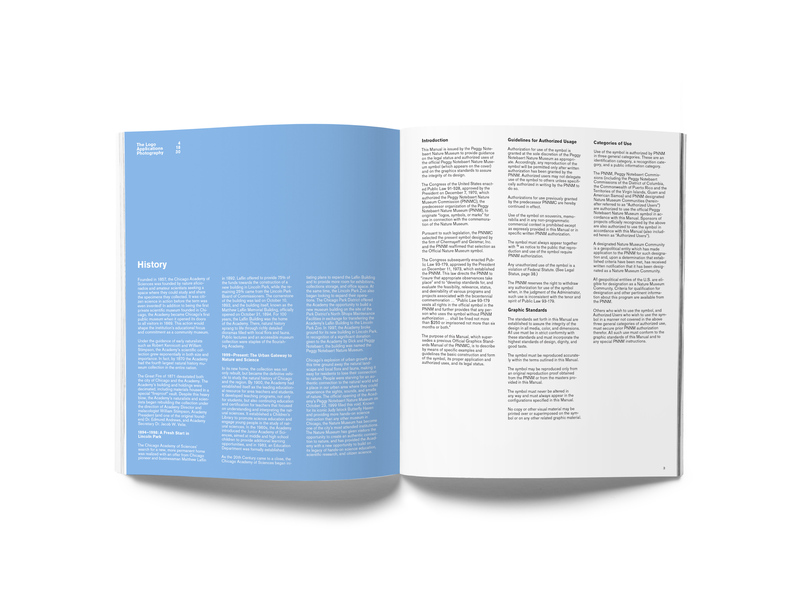 Along with a new logo and branding elements, a style guide was created to set concrete guidelines for the implementation of the new design system.